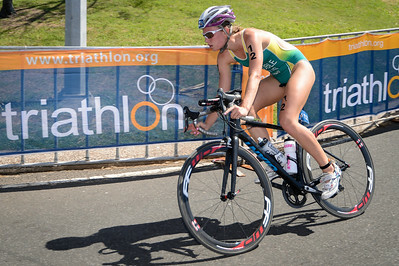 2013 Mooloolaba Women's ITU Triathlon World Cup, Sunshine Coast, Aust. Portfolio gallery by Des Thureson. - This is my main portfolio gallery on the Women's World Cup event. Extra UN-Edited images from both the men's & women's World Cup events are here: http://smu.gs/14l0e8U. 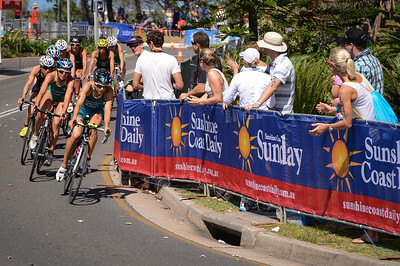 - Portfolio gallery on the 2013 Mooloolaba Men's ITU Triathlon World Cup: http://smu.gs/14lPfw2. - The copyright watermark does not appear on purchased prints or downloads. - My sport photo blogs: http://disci7.blogspot.com/ & http://www.myspace.com/disci7/blog. My photo blog on birds, nature, wildlife, bushwalking, hiking, travel, tourism, art and similar topics: http://disci7.wordpress.com/. Contact: disci7 AT gmail dot com. 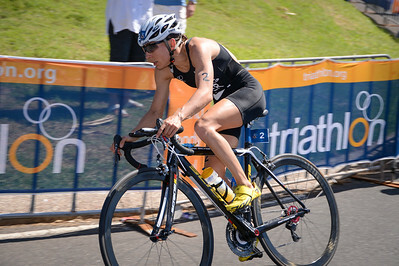 2013 Subaru Mooloolaba Women's ITU Triathlon World Cup; Mooloolaba, Sunshine Coast, Queensland, Australia; 17 March 2013. Photos by Des Thureson - disci.smugmug.com. Camera 1. 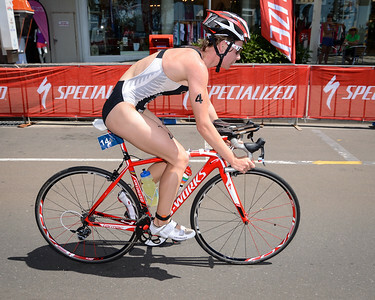 Emma MOFFATT - Bike Leg - 2013 Subaru Mooloolaba Women's ITU Triathlon World Cup; Mooloolaba, Sunshine Coast, Queensland, Australia; 17 March 2013. Photos by Des Thureson - disci.smugmug.com. Camera 1. Natalie VAN COEVORDEN, Jodie STIMPSON - Bike Leg - 2013 Subaru Mooloolaba Women's ITU Triathlon World Cup; Mooloolaba, Sunshine Coast, Queensland, Australia; 17 March 2013. Photos by Des Thureson - disci.smugmug.com. Camera 1. 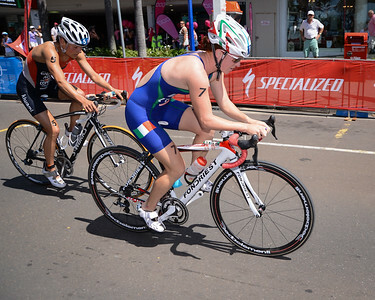 Annamaria MAZZETTI, Maaike CAELERS - Bike Leg - 2013 Subaru Mooloolaba Women's ITU Triathlon World Cup; Mooloolaba, Sunshine Coast, Queensland, Australia; 17 March 2013. Photos by Des Thureson - disci.smugmug.com. Camera 1. 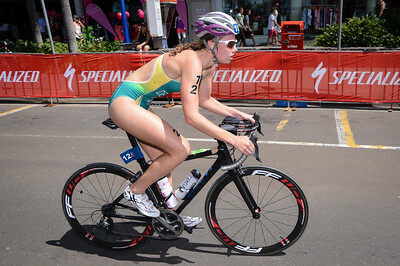 Charlotte MCSHANE - Bike Leg - 2013 Subaru Mooloolaba Women's ITU Triathlon World Cup; Mooloolaba, Sunshine Coast, Queensland, Australia; 17 March 2013. Photos by Des Thureson - disci.smugmug.com. Camera 1. - Bike Leg - 2013 Subaru Mooloolaba Women's ITU Triathlon World Cup; Mooloolaba, Sunshine Coast, Queensland, Australia; 17 March 2013. Photos by Des Thureson - disci.smugmug.com. Camera 1. 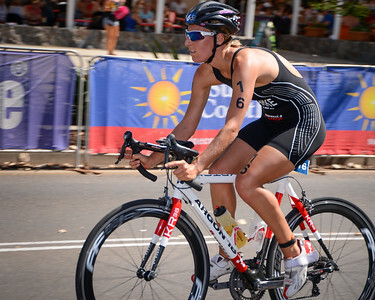 Sarah Deuble - Bike Leg - 2013 Subaru Mooloolaba Women's ITU Triathlon World Cup; Mooloolaba, Sunshine Coast, Queensland, Australia; 17 March 2013. Photos by Des Thureson - disci.smugmug.com. Camera 1. 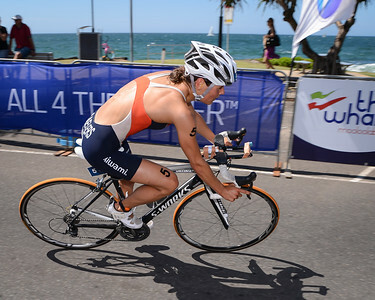 Simone ACKERMANN - Bike Leg - 2013 Subaru Mooloolaba Women's ITU Triathlon World Cup; Mooloolaba, Sunshine Coast, Queensland, Australia; 17 March 2013. Photos by Des Thureson - disci.smugmug.com. Camera 1. 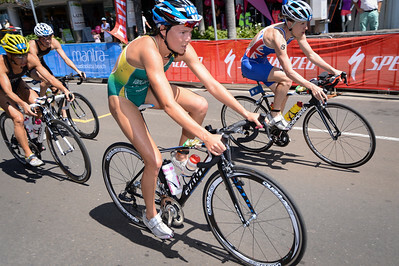 Maaike CAELERS - Bike Leg - 2013 Subaru Mooloolaba Women's ITU Triathlon World Cup; Mooloolaba, Sunshine Coast, Queensland, Australia; 17 March 2013. Photos by Des Thureson - disci.smugmug.com. Camera 1. 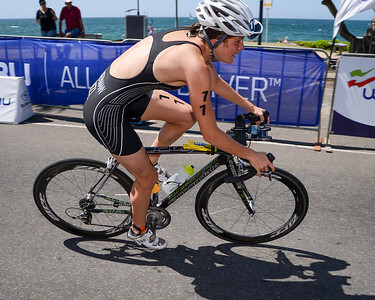 Emma JACKSON - Bike Leg - 2013 Subaru Mooloolaba Women's ITU Triathlon World Cup; Mooloolaba, Sunshine Coast, Queensland, Australia; 17 March 2013. Photos by Des Thureson - disci.smugmug.com. Camera 1. Andrea HEWITT - Bike Leg - 2013 Subaru Mooloolaba Women's ITU Triathlon World Cup; Mooloolaba, Sunshine Coast, Queensland, Australia; 17 March 2013. Photos by Des Thureson - disci.smugmug.com. Camera 1. 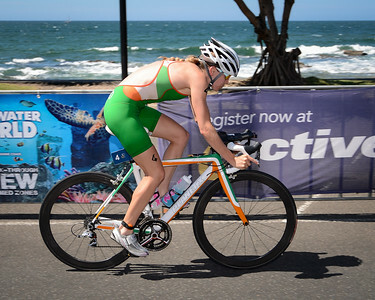 Aileen REID - Bike Leg - 2013 Subaru Mooloolaba Women's ITU Triathlon World Cup; Mooloolaba, Sunshine Coast, Queensland, Australia; 17 March 2013. Photos by Des Thureson - disci.smugmug.com. Camera 1. 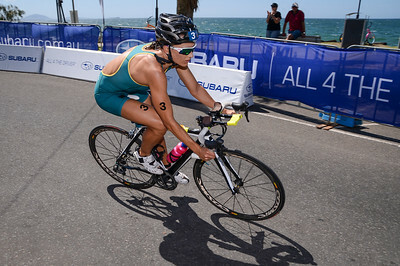 Anne HAUG - Bike Leg - 2013 Subaru Mooloolaba Women's ITU Triathlon World Cup; Mooloolaba, Sunshine Coast, Queensland, Australia; 17 March 2013. Photos by Des Thureson - disci.smugmug.com. Camera 1. 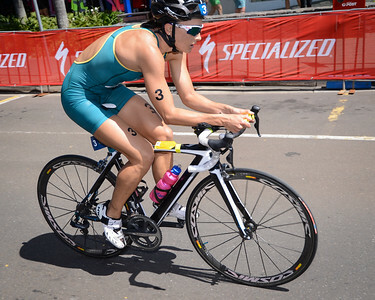 Rebecca CLARKE - Bike Leg - 2013 Subaru Mooloolaba Women's ITU Triathlon World Cup; Mooloolaba, Sunshine Coast, Queensland, Australia; 17 March 2013. Photos by Des Thureson - disci.smugmug.com. Camera 1. Emma MOFFATT, Natalie VAN COEVORDEN, Anne HAUG - Bike Leg - 2013 Subaru Mooloolaba Women's ITU Triathlon World Cup; Mooloolaba, Sunshine Coast, Queensland, Australia; 17 March 2013. Photos by Des Thureson - disci.smugmug.com. Camera 1. Anne HAUG, Jodie STIMPSON, Emma MOFFATT - Bike Leg - 2013 Subaru Mooloolaba Women's ITU Triathlon World Cup; Mooloolaba, Sunshine Coast, Queensland, Australia; 17 March 2013. Photos by Des Thureson - disci.smugmug.com. Camera 1.